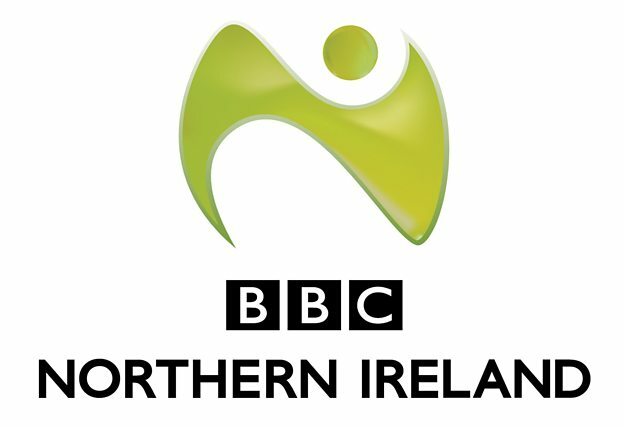 In this four-part BBC Gaeilge series, presenter Cormac Ó hÁdhmaill explores the mountains of Ulster with the people who live and work around them. In the first episode, Cormac visits the Ring of Gullion, thesite of some of the great mythological battles of Ulster, and explores the area's rich musical and sports heritage. 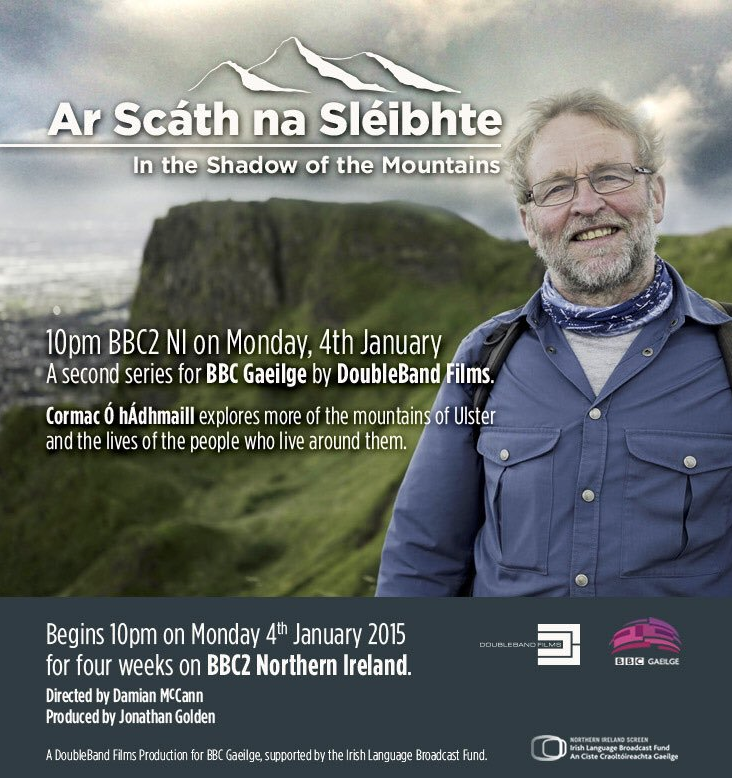 From the depths of an ancient stone mine dug deep into a mountainside, to the remains of a World War II plane crash site 600m above sea level, Cormac continues his journey in the wild Bluestack Mountains of Donegal. 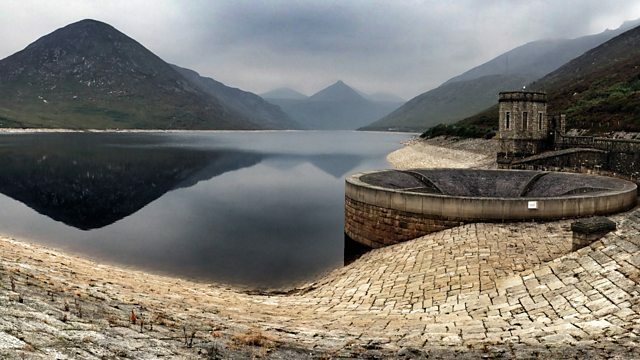 From sheep farming at the foot of Slieve Donard to exploring the underground workings of the Silent Valley Reservoir, Cormac walks and explores the majestic Mourne Mountains of Co. Down. 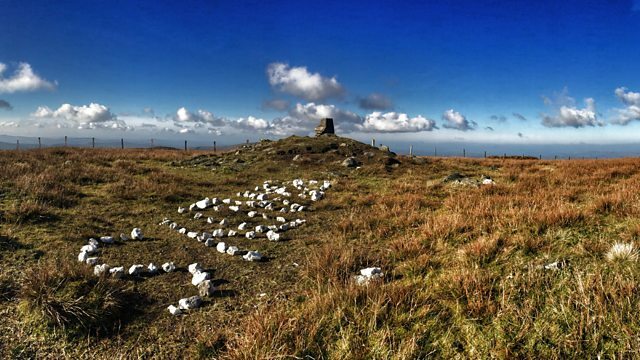 In the final episode of the series, Cormac walks and explores the south Sperrins, an area rediscovering its rich Gaelic tradition, and finds out how local folklore is being collected in the Glenelly Valley for future generations to enjoy.